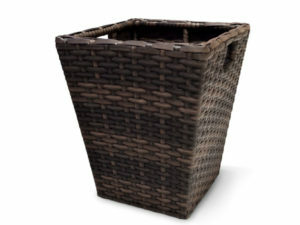 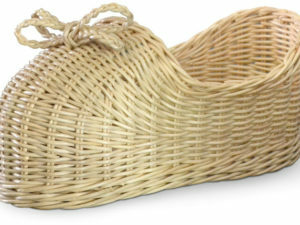 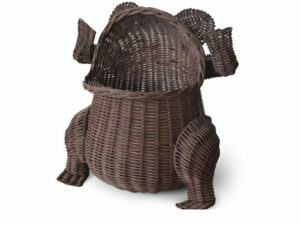 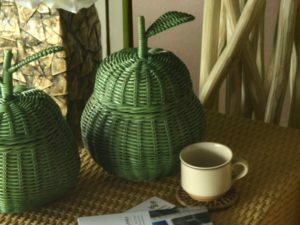 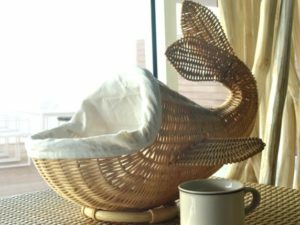 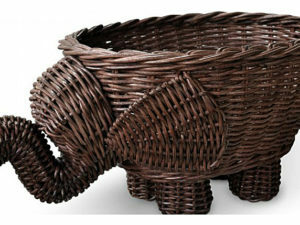 Duck Basket is an attractive design basket made from Natural rattan wicker with Wrapping Paper Pack and liner fabric inside, that shaped like a Duck. 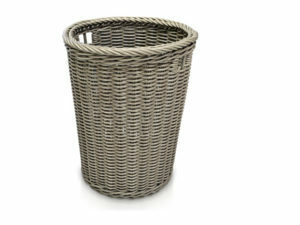 Woven in dimention 20cm (h) x 24cm (w) x 10cm (d). 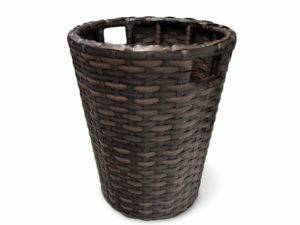 It’s very handy for placing something for home use.